N.H. Gov. 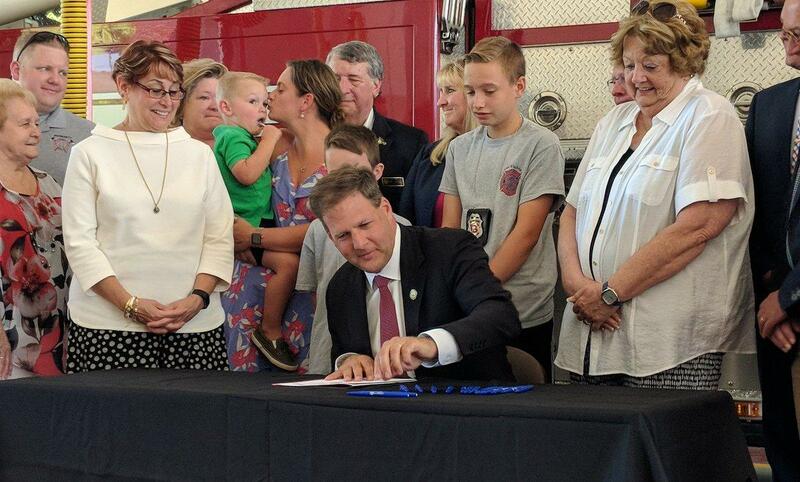 Chris Sununu, R-Newfields, signs a bill during a ceremony Tuesday at the Portsmouth Fire Department. Governor Chris Sununu was on the Seacoast today, signing two bills dealing with chemical contamination and health risks. One bill could lead to stricter limits on PFAS chemicals in drinking water. Sununu spoke at Jenness Beach in Rye, near the Coakley Landfill Superfund site and Pease Tradeport. Both are PFAS hotspots that have raised health concerns for neighbors. “We want to make sure that the problems of today don’t become a crisis of tomorrow. We’ve seen that happen in other parts of the country – that is not going to happen here," Sununu said. The bill lets the state hire a toxicologist and a health risk assessor to dig into the science of PFAS and create new limits for it in drinking water. It also lets officials look at pollution in a new way -- regulating any contaminants in air that can settle into groundwater. That’s what happened around the Saint Gobain factory in Merrimack two years ago. Environmental Services commissioner Robert Scott says all this is important progress on the PFAS issue. But he says he knows it doesn’t alleviate all the uncertainty for industry trying to plan remediation, or families worried about their health. New Hampshire may also take cues from new federal regulations on PFAS, which are due out in the next few years. Sununu also signed a bill letting firefighters qualify faster for workers' compensation after a cancer diagnosis, by making it assumed that their cancer is work-related. The bill also creates a fund, made up of insurer fees, to help firefighters pay for their medical treatment. Sununu checks out a fire engine in Portsmouth. Diane Hartford says that would have helped her son, Jeff Bokum. He worked for the Portsmouth Fire Department for nearly a decade, and died of cancer six years ago. The majority of states have laws presuming a firefighter’s cancer is occupational. Firefighters across the country experience disproportionately high cancer rates, due to toxins in burning materials, as well as PFAS and other chemicals that are in some firefighting equipment. Governor Sununu calls New Hampshire’s new law a victory, nearly three decades after a similar measure signed by his father, former Gov. John Sununu, was ruled unconstitutional. 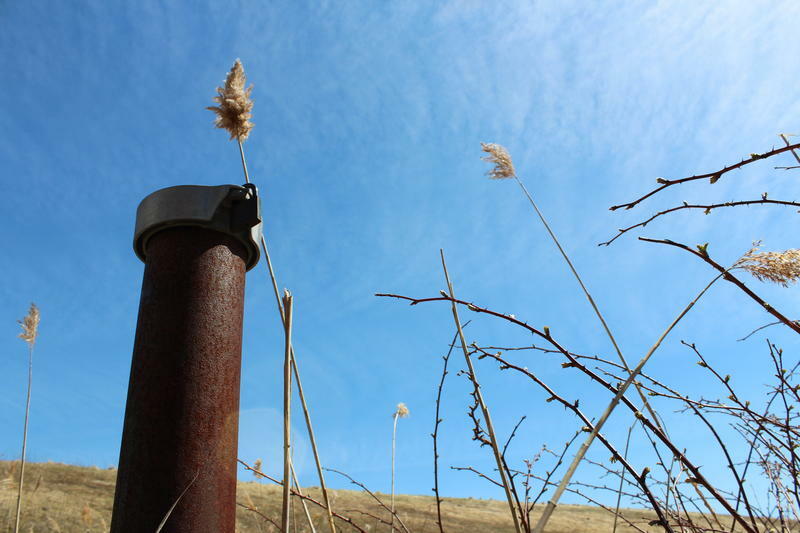 The state says it wants to propose new limits on certain industrial chemicals in drinking water by the start of next year. 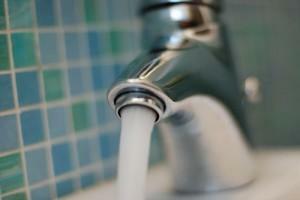 It comes after this week's big regional summit on the chemicals, known collectively as PFAS. At the meeting, New Hampshire residents called for state and federal agencies to manage PFAS contamination more aggressively. 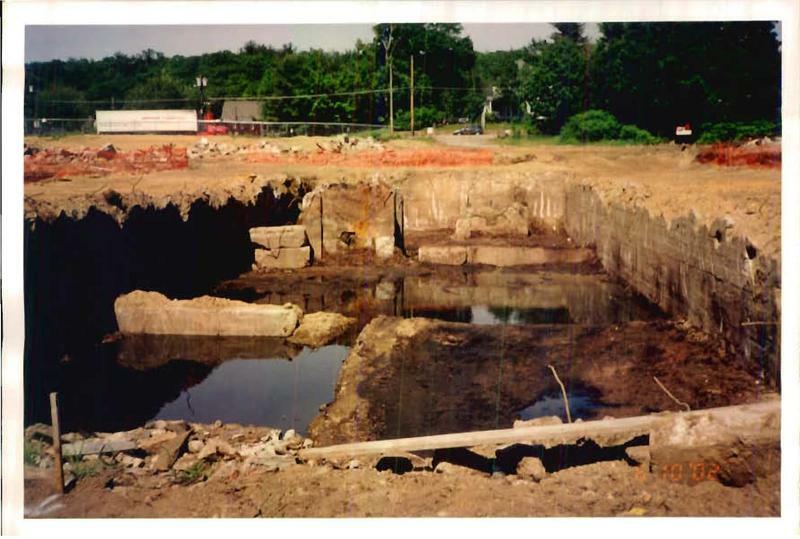 The state will require more testing for PFAS chemicals at another former industrial site in Merrimack – the Harcros Chemical site, which is now the town's Watson Park. PFAS-type chemicals are man-made, don't biodegrade and have been linked to a range of serious health problems. Regulators are investigating their presence at dozens of sites statewide. New Hampshire residents can have their say Monday night about future federal regulations on a class of potentially toxic industrial chemicals called PFAS. Exeter will host two days of New England-wide public meetings on the issue. It’s the EPA’s first regional public engagement on its new standards for PFAS, or per- and polyfluoroalkyl substances.